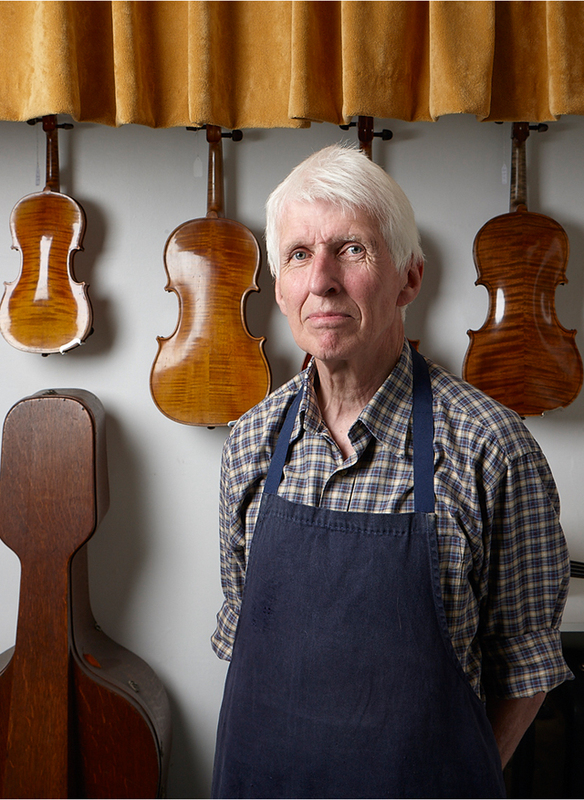 The art of violin restoration is alive and well, discovers Pippa Cuckson on a visit to restorer Peter Voight, who's living proof that many a good tune is played on an old fiddle. There is much to stop and admire in the architecturally unspoilt high street of Lindfield, West Sussex, but one surprise is finding the prominent shop front of a violin restorer. Although not exactly an endangered species, violin makers more correctly known as luthiers tend to work in out-of-town locations or even from home, but Peter Voigt Ltd is one of the town’s most thriving businesses. One draw is his international reputation. He’s the ninth generation of his family to work as a luthier, his ancestors having set up in a well-known violin-making region of south-east Germany in 1699. Yet business is booming for a darker reason: the stock of older instruments in Europe is declining, a matter of growing anxiety to the trade. As a result, Mr Voigt and his peers are busily keeping the violins and cellos that do remain in operational order. Handmade instruments by top contemporary makers sell for upwards of £25,000, but a beginner will usually start on a hand-me-down or a shiny new factory-made instrument. ‘Ironically, the Far East is buying the antiques and sending us its mass-produced violins by return,’ says Mr Voigt. Working to the same tune: Peter Voigt is the ninth generation of his family to become a luthier. Photograph by James Winspear. Mr Voigt’s two grandfathers moved to Liverpool in 1900 and later had a shop in London. When first joining the business 50 years ago, he made violins, but was soon drawn to ‘backwards-looking’ crafts the spry 71-year-old also refurbishes and races single-seater classic cars. 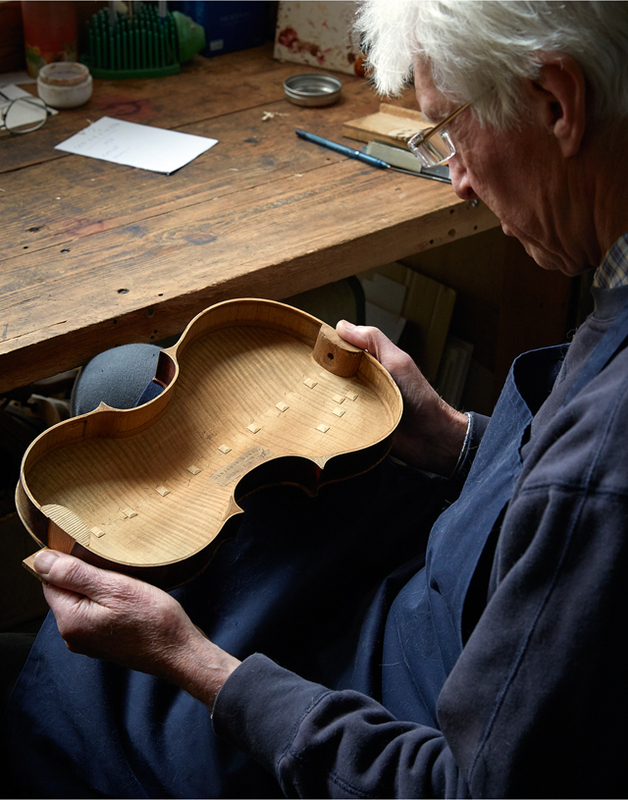 One project is an 18th-century violin by renowned English maker Benjamin Banks, currently in pieces and thus enabling closer inspection of the lovingly crafted miniature buttresses now reinforcing the back seam. He recommends a regular ‘service’ even when a stringed instrument seems in good order. After each practice session, most amateur players diligently check that the bridge hasn’t started to lean, wipe the fingerboard and dust away rogue rosin that will have splattered onto the body from the bow hair and which, over time, can be absorbed by the varnish, creating a scaly effect often impossible to reverse. However, the unskilled eye will miss early signs of warping. Adverse tensions vertically from the neck to the tailpiece and laterally over the arched body of the fiddle may ultimately lever the front from the back, breaking the fiddle in two even without an accidental bash or drop. Many of Mr Voigt’s cherished instruments are definitely not for sale, leaving your correspondent to sigh wistfully over a glorious viola by William Forster (1739–1808), luthier to the Prince of Wales. Mr Voigt lent it temporarily to a customer, who was moved to tears by its tone. Did this come from the especially deep arching of front and back, the relatively narrow lower bout, the type of varnish or the borrower’s expert bowing style? These are some of the innumerable questions about construction and playing technique that have, for hundreds of years, tantalised the thousands who have tried to analyse the luthier’s methodology especially that of Stradivarius. Mr Voigt says collectors are not only driven by value: like him, they admire subtleties of design that can never be replicated. Mr Voigt rejects any notion of cannibalising a wreck for spares and, if micro-laser tools are available, they have passed him by.  ‘My favourite knife has had four replacement blades and three new handles,’ he jests. He uses maple and pine to make each bespoke part, right down to the tiniest corner, which will then be authentically ‘distressed’.